Interested in creating a website that works for you and your students? 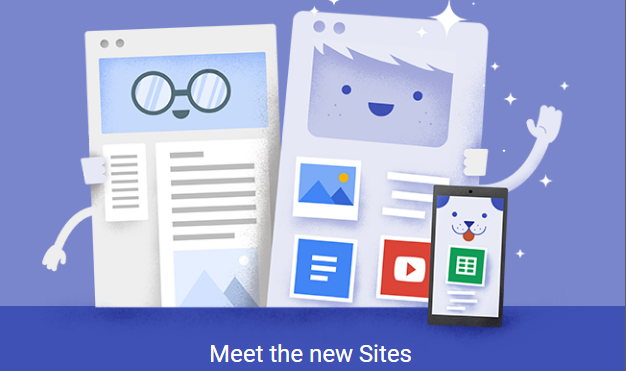 Give the NEW Google sites a try. If you are traumatized by the lack of user friendliness in the past from Google sites, have no fear! The new Google Sites is considerably easier to use and edit.